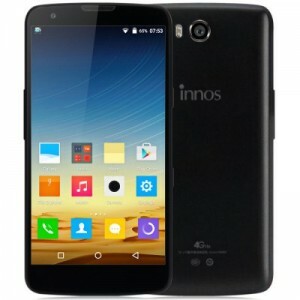 Innos is Chinese smartphone manufacturer, innos company which was founded by engineers with vast experience in developing mobile devices for big giants. At first the company specialized in developing and manufacturing wireless communication terminals. initially the company was founded in 2009 by a team of few engineers who used to work in R&D departments in large industries.